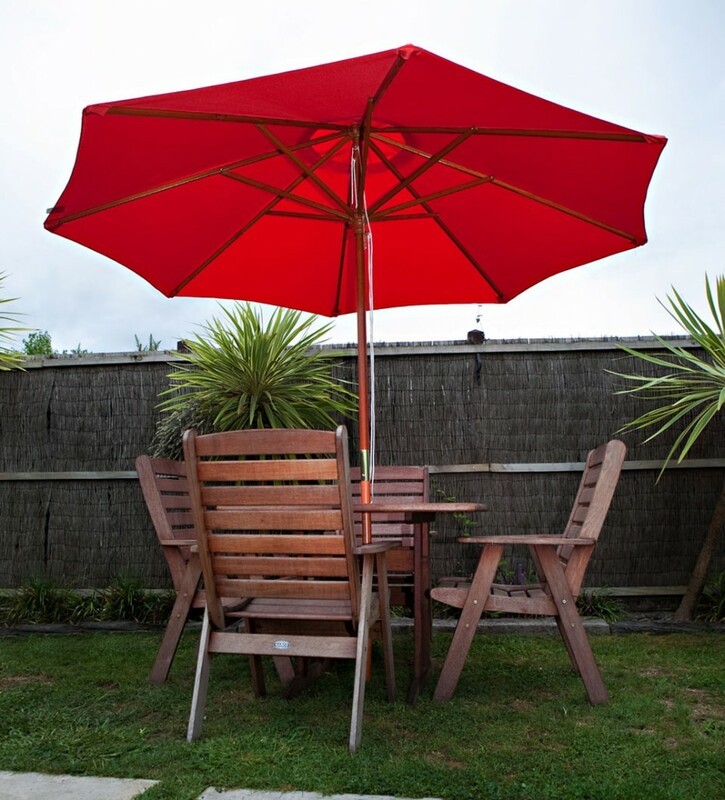 Roma range is our economy wood umbrella. The frame is from Meranti hardwood, which is a very durable wood. 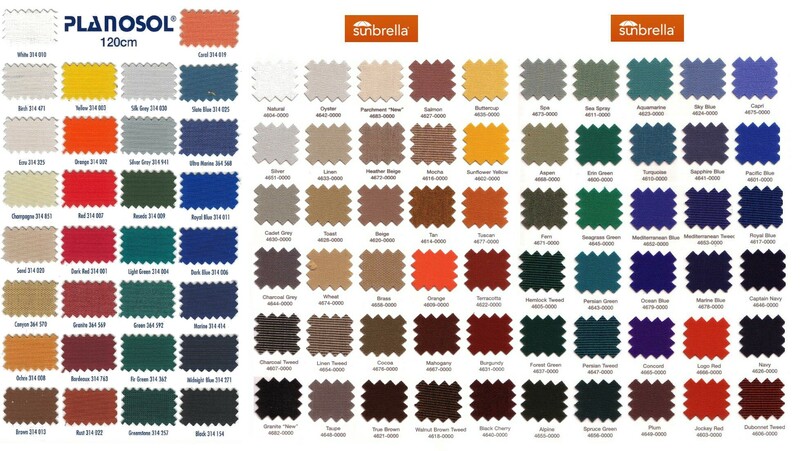 Roma is great for the home or general commercial use. – Brown resin coloured hub, runner and ferule.